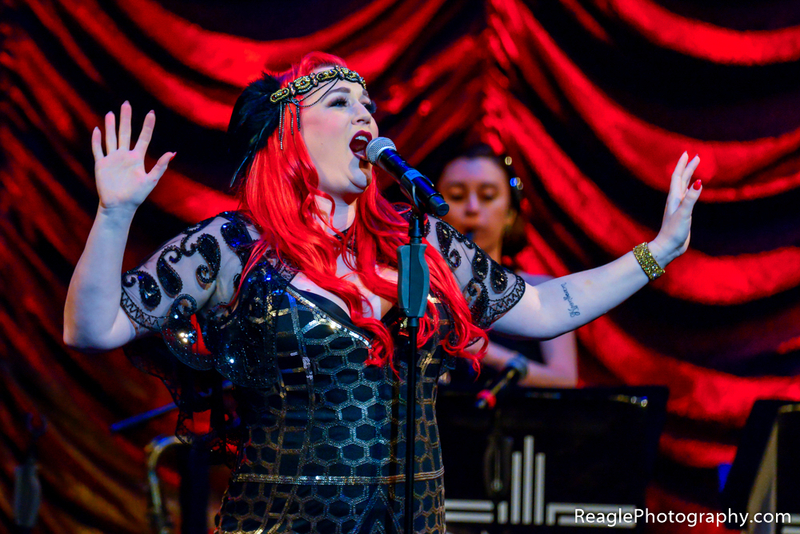 PHOENIX — With Our Arms To The Sun, the Phoenix-based band whose 2017 album, Orenda, was included on Loudwire’s 25 Read more. Mesa, AZ — The 2020s are eight months away, and what better way to usher in a new decade than Read more. 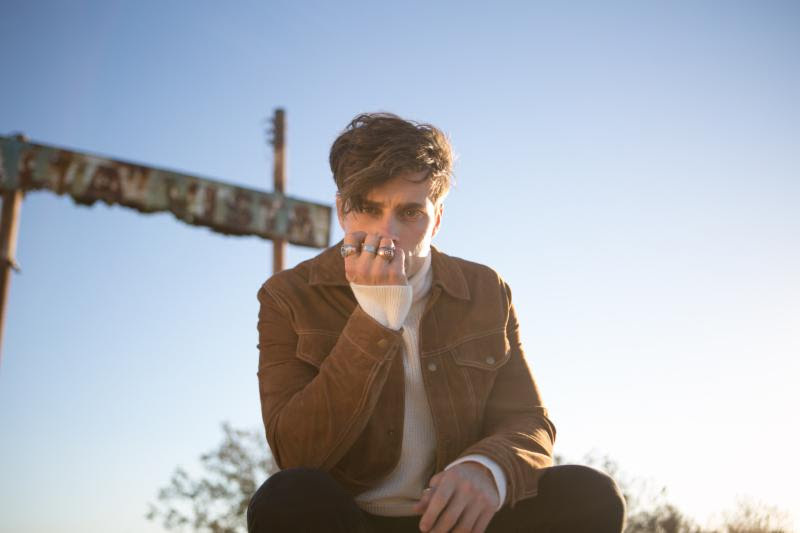 Los Angeles, CA — Soulful pop singer-songwriter, Spencer Sutherland, has released the official music video for his single, “Wallpaper.” The Read more. Pre-Order iTunes | Amazon Music Bradley Palermo, a solo folk/punk artist in Los Angeles, is debuting his first full length Read more. 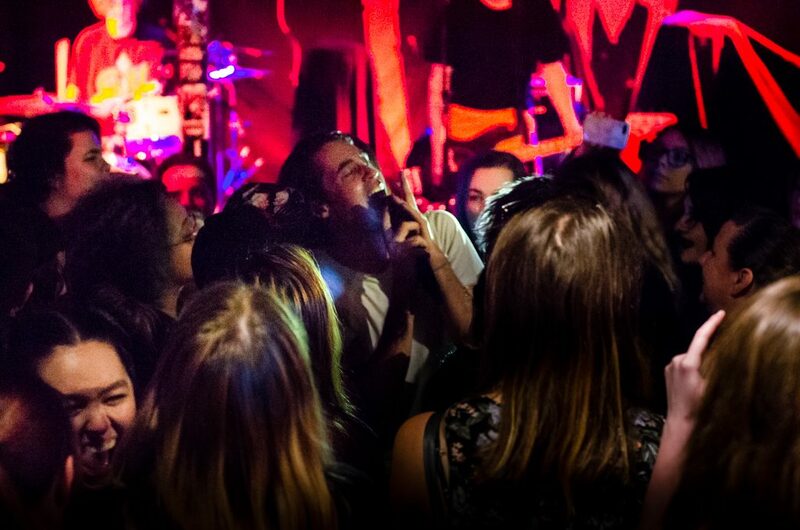 Mesa, AZ — A high-rising band from down under, The Faim, is a prime example of confidence, enthusiasm, and love Read more. Rapidly rising pop-rock group The Faim is currently supporting Black Veil Brides’ frontman, Andy Black, on his solo headline run through Read more.